.. there is so much to be grateful for each day. Welcome to the gardening site of Golden Cup Cafe. This section is dedicated to all who have a passion for gardening. Join me in the exploration of gardening. 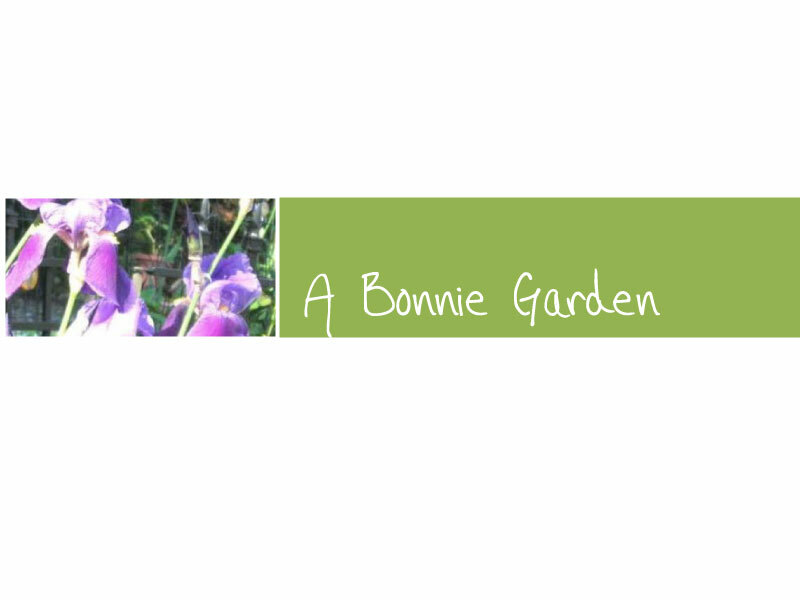 Welcome to a Bonnie Garden. Gardening has become a passion for so many.Sadly, for those in the temperate zones, the gardening season lasts only for a few months. Gardening does not have to stop when winter sets in. There are so many ways a gardener can keep those green thumbs going.